WE ALL MADE silly bets when we were in school. You’ll get married to your nerdy mate if you’re both not married by the time you’re 40. This bet made by Imgur user Dr Monocle 14 years ago (not 16, as she originally posted) has never been forgotten. 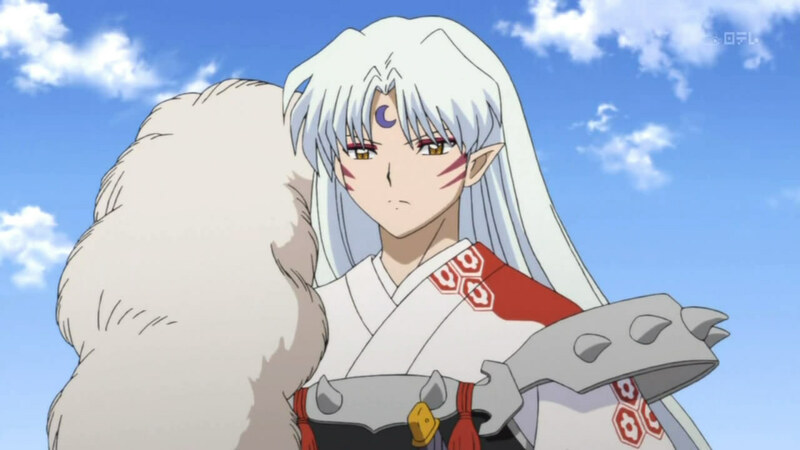 If I am not married to Sesshomaru when I am 23, I will give you $50.PS Keep this and show it to me when I’m 23.PSS I’m so bored!PSSS Write back. Good news, the 23rd year old NOT wife of Sesshomaru coughed up the cash, but Dr Monocle told her to keep it. 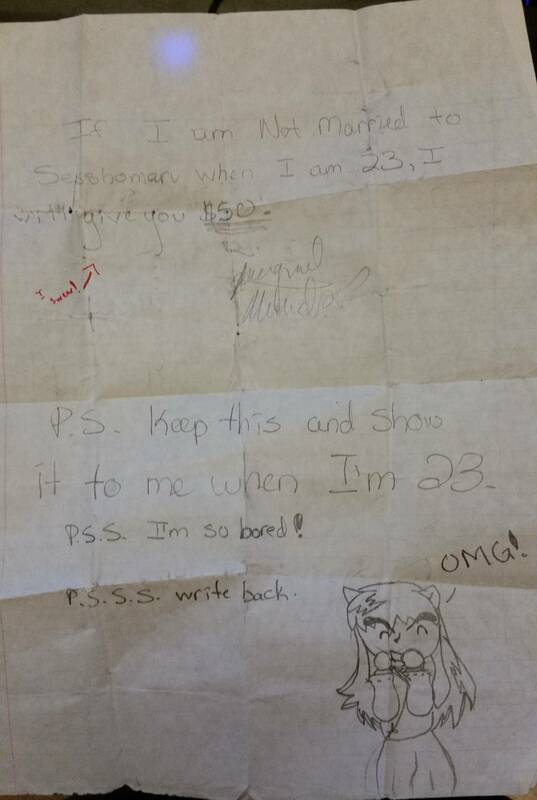 Email “This girl just cashed in a bet her friend made with her on a school note 14 years ago”. 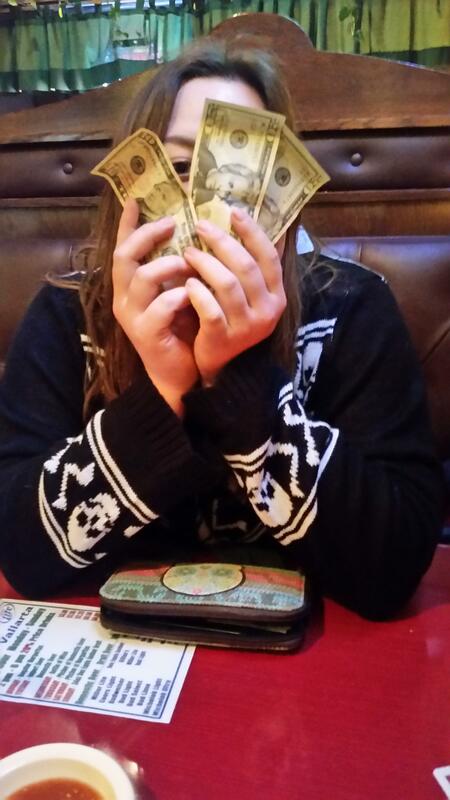 Feedback on “This girl just cashed in a bet her friend made with her on a school note 14 years ago”.